Social policy reform is a job every Australian should be concerned about and as your federal political party, we want to be involved on the ground in your community. Our job isn’t to just talk about better lives for our families, our job is to ensure policy reforms provide better lives for our families that help us move forward as a better nation. 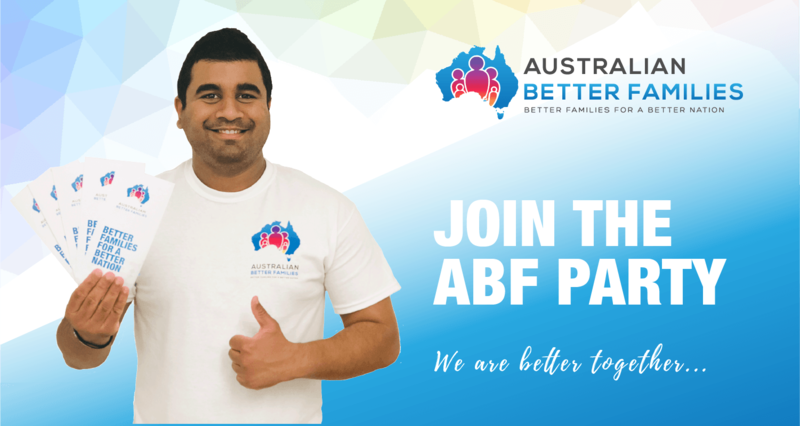 Please use our Facebook page to interact with the ABF Party and our candidates, ask questions, share ideas, connect with friends and family and invite us to get involved in your event or community program. We can make social policy reform happen when we do it together. Graham McFarland - For Greenway is ready to work for the families of Greenway. That’s why he was up early this morning getting his election signs ready for a day at Glenwood. If you are local to Glenwood today and you see Graham make sure you stop and say G’day. Today I’m in Glenwood! Come on down this morning from 9 and say hello! My job is to ensure Australian families benefit before all others from policy decisions made by government. 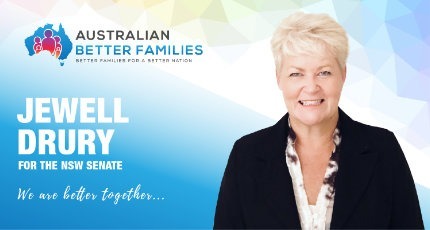 You can help me do that by voting 1 for me and the Australian Better Families in Greenway at the federal election. Happy Easter to you and your family from the ABF Party. If you are attending services this weekend say a prayer for our election team and candidates as they work to keep Australian families healthy and connected. If you are traveling this long weekend please take your time and stay safe on the roads. The amazing Jewell Drury - NSW Senate Candidate has been on the campaign trail in NSW with her election signs and policy guides. 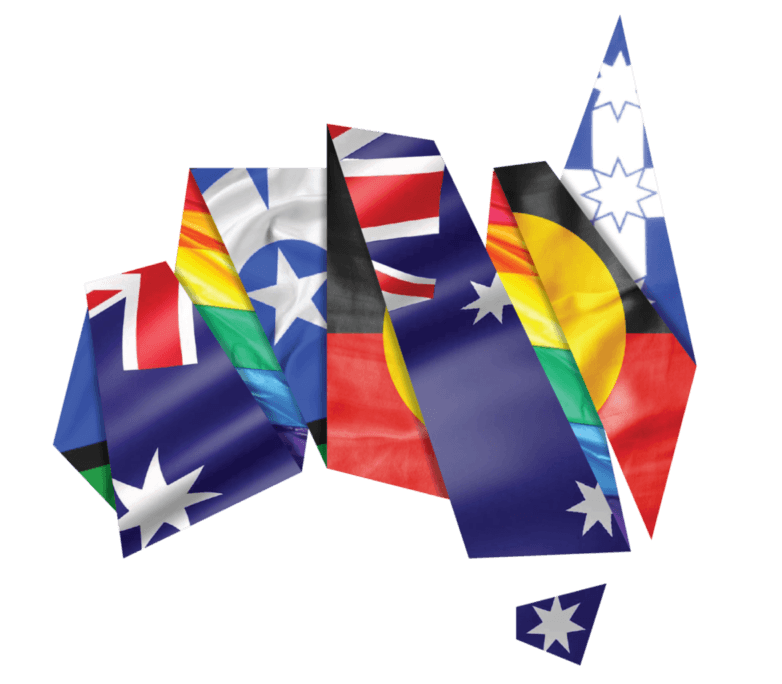 Every where Jewell and our candidates go there is always a large number of Australians who want to share their experiences of dealing with broken social policy around child access after separation. 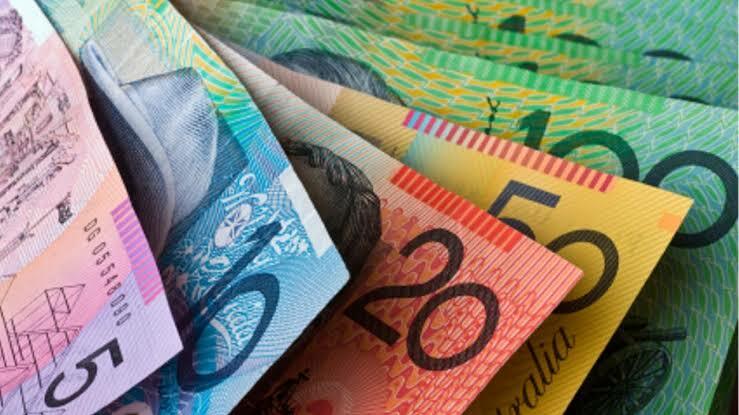 Dysfunctional family courts, gendered domestic violence laws and a child support system that rewards parents financially when they commit acts of family violence. Reforms are urgently needed, our team are ready to go to work for Australian families. All we need is your vote! Thank you to my amazing supporters in Muswellbrook where I had a beautiful stop over with Peter and Carol who wanted some of our election signs for their fence. Peter shared his experiences with the failures of both family law and the child support system. He also outlined the reality of being a male victim of domestic violence, along with living through the terrible impact of parental alienation. Peter and Carol tell me that they will be voting for Australian Better Families Party at the upcoming Federal election. Our job is to ensure Australian families benefit before all others from policy decisions made by government. 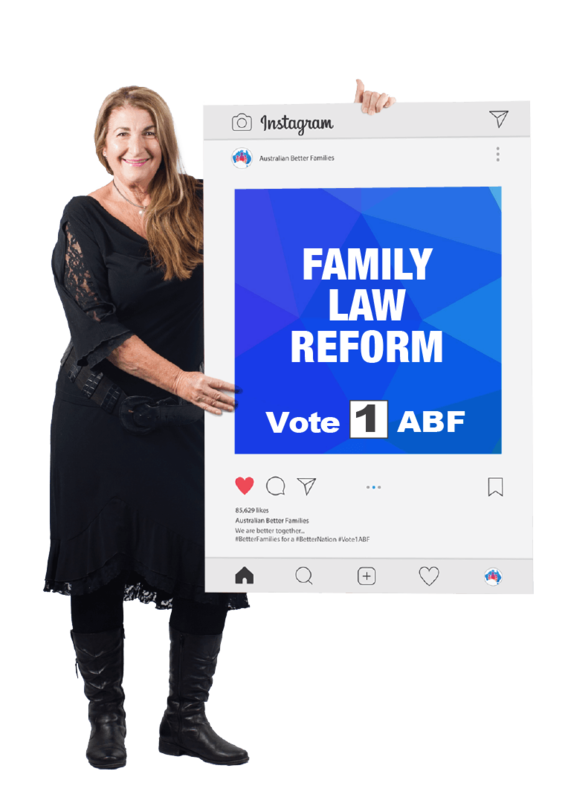 You can help us do that by voting 1 for the Australian Better Families Party in the House of Representatives and the Senate at the federal election. Greg Beck - TAS Senate Candidate caught up with Paul Murray LIVE in Launceston during the week at one of the Pub Test shows. Thanks Sky News Australia for giving minor parties a chance to take questions and talk about policy. Our candidates are ready to go to work for Australian families! It’s was great to catch up with Paul Murray LIVE while he was filming the Pub Test show in Launceston. While I didn’t get a chance to take part in the live political discussion as part of the panel it was great to be in the room. The team from Sky News Australia did a great job to give some of the minor parties some screen time. Thank you everyone for your kindness and support while we work our way through our first federal election campaign together. As you might already know political campaigns cost money to run and every dollar we can raise is needed on the lead up to this election. 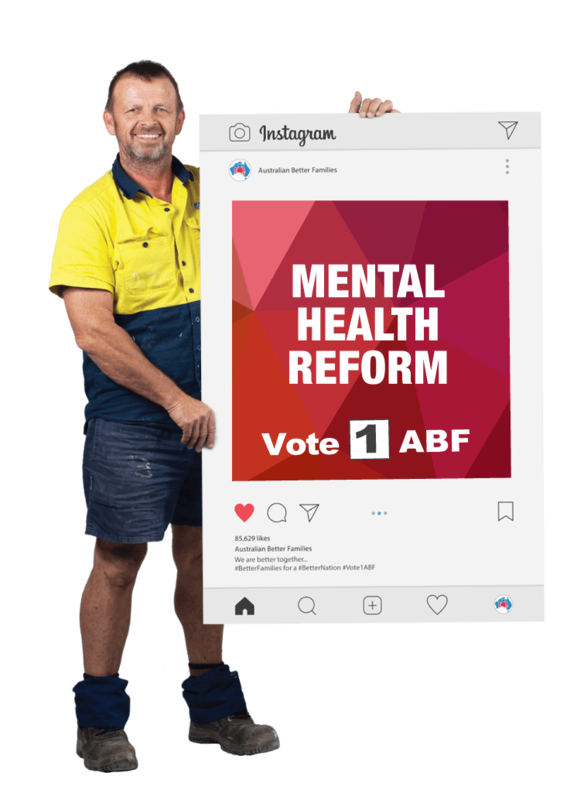 ABF candidate signs are being taken by the big parties almost as quickly as they can put them up and we need to keep stock available for them if they need extra. 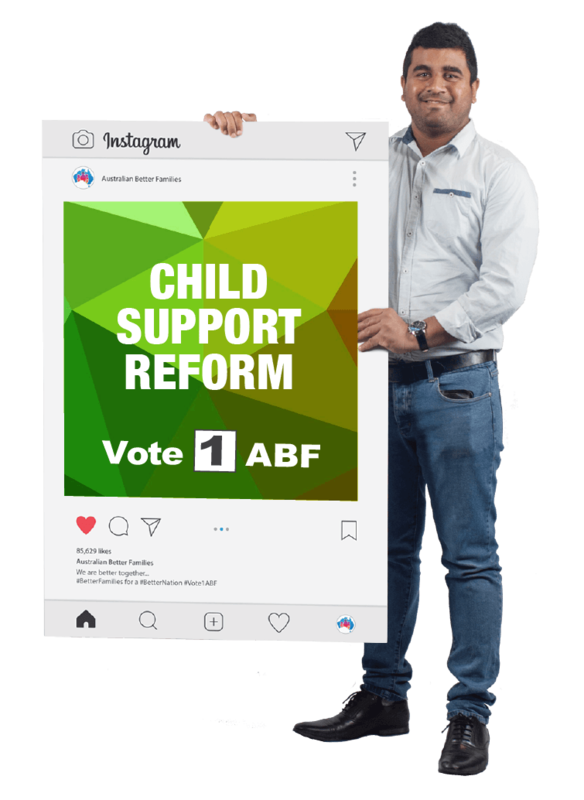 If you are able to make a donation to support the Australian Better Families Party it will help keep our candidates supported and the volume of our call for reform loud and clear. All donations are 100% tax deductible and can be made via this link.